Regardless of where you plan to set up shop (home, office, coffee shop etc. ), you will need telephone lines to connect you to the PSTN (public telephone network). 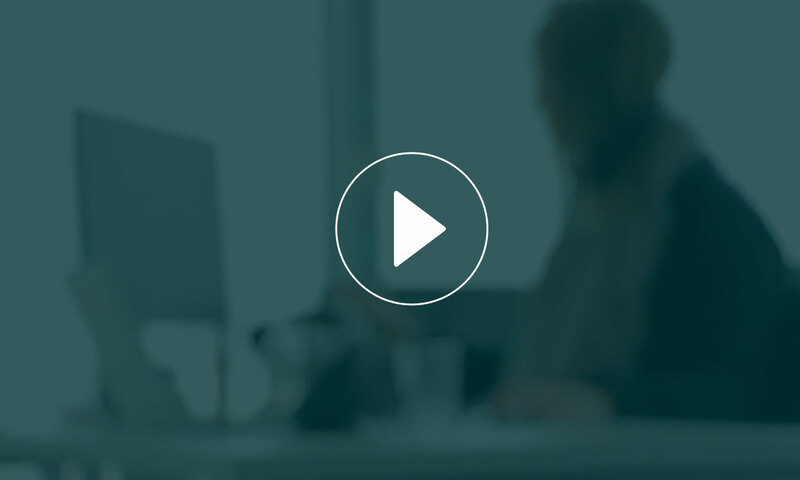 It’s completely up to you whether you go for traditional ISDN lines, or via the internet (VoIP) but either way you need to ensure you have sufficient lines to handle multiple inbound and outbound calls simultaneously. We recommend a minimum of 2 per operator. When you’ve decided how you want to connect to the PSTN you need to pick a phone system or PBX (private branch exchange). This allows you to manage how all the different lines are handled, and provides you advanced features such as call recording and voicemail. If you are going down the VoIP route, you can make use of a virtual PBX (hosted in the cloud). 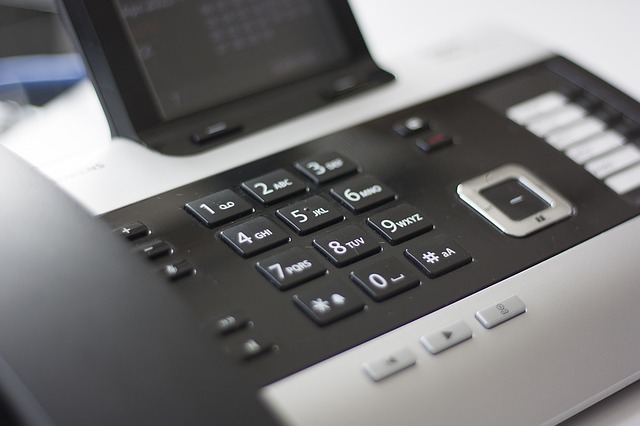 There are lots of upsides to deploying VoIP with a hosted PBX, but it’s vital you have a steady internet connection with high bandwidth as this will determine the sound quality of your calls. You will need to speak to your telecoms provider about purchasing multiple DDI (or DID) numbers. These are the phone numbers you will assign to your customers so you’ll need at least one per client. Be sure to pick a provider that will allow you to grow without any restrictions, as some will put a limit or penalty on purchasing more! The next part is the most obvious… phones! Not all handsets are created equal, but there are so many quality choices out there that it’s hard to go wrong. Your telephone system provider will usually provide recommendations here but it’s important not to pull the trigger too quickly because you need to make sure that all of your answering service equipment is playing nice together! The most important piece of equipment is actually the software you will use to tie all your various tools together. Answering service software such as nCall will integrate with your phone system or handset so that calls pop on screen with all the necessary client information to answer the call professionally. Dedicated answering service software will also manage the various other aspects involved with operating your business, such as answering and transferring calls, sending messages and taking orders, reporting and billing etc. When you’ve decided on a software suite, you then can begin sourcing your phones based on what is compatible. So at this point, you have phone lines, a phone system, handsets and some software. What else…? It’s hopefully obvious that you’ll need a reliable PC. If you haven’t got one, then get one. Simple. Next up are headsets. Chances are you will be furiously typing messages and completing forms whilst on the phone, so you’ll want your hands to be free. Pick a headset that is comfortable, has incredible sound and a quality microphone. Again, compatibility is key here; some headsets are designed to connect directly to a handset, some to a PC – do your research! Finally, make sure you have an account with an email-to-SMS provider. It’s highly likely your clients will want their missed messages sent to their mobile phones and nothing is more immediate than a text message. Emails are perfectly adequate, so this isn’t essential, but definitely recommended. So that’s all the necessary equipment to start an answering service. Now it’s time to go get some clients! If you want a more in-depth guide to setting up a telephone answering service, be sure to check out our free ‘How to set up a telephone answering service’ guide.